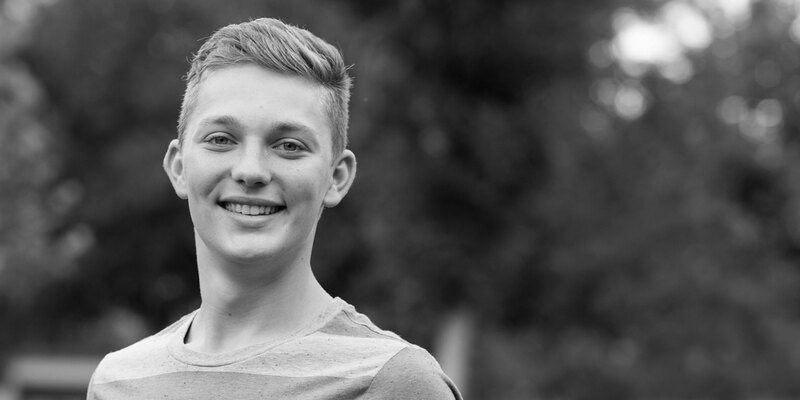 As president and founding member of an environmental club at his high school, Tyler sparked his passion for environmental science and activism once he started the club. He was vice-president of student government for three years and captain of his cross-country team for two years. Additionally, he was an instrumental leader and voice for equality and inclusiveness at his school as vice president, and then chairman, of the Gay Straight Alliance. Facing verbal and physical abuse in his mother’s household, Tyler lived on couches for a period of time. Tyler continued to persevere and focus on his studies, eventually moving in with his father, an Iraq war veteran, despite a strained relationship.